I live in the south, and living in the south of Metro Manila has valuable perks especially when it comes to accessing the most accessible destinations known for leisure and recreation. 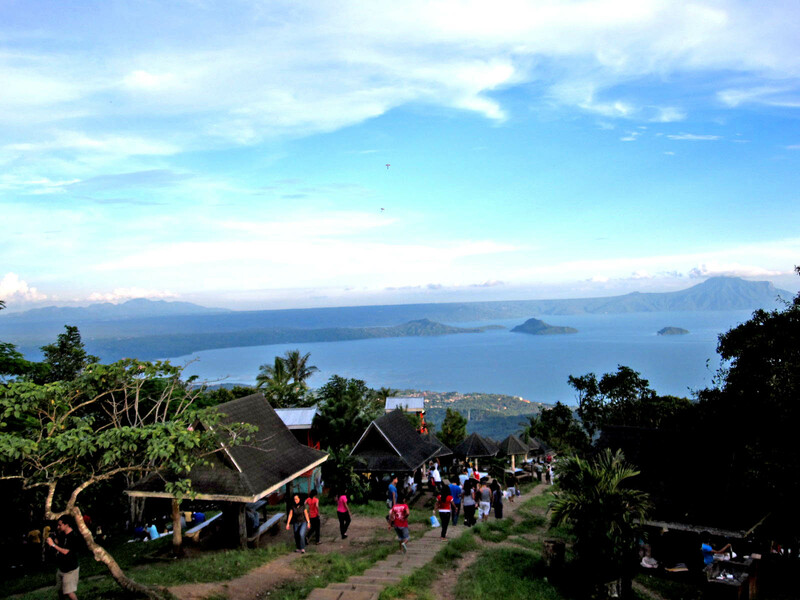 One of the most visited destinations here in the south is perhaps Tagaytay. 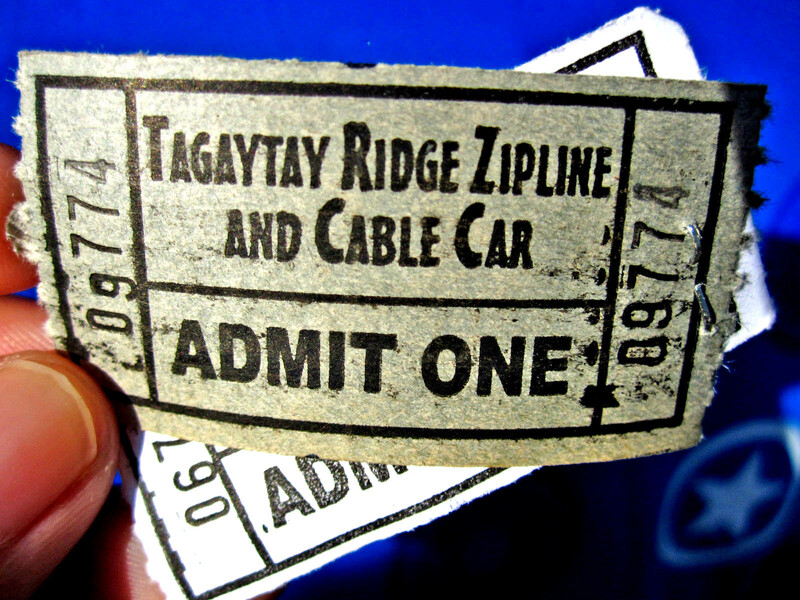 My boyfriend Pao and I celebrated our 5th anniversary (2009) in Tagaytay Ridge and Zipline. We are both thrill-seekers, but since we were still in college back then, we did not have the luxury of time to take on weekend trips to try out something novel and exciting. However, a zipline adventure may be the next-best-thing to do to celebrate. 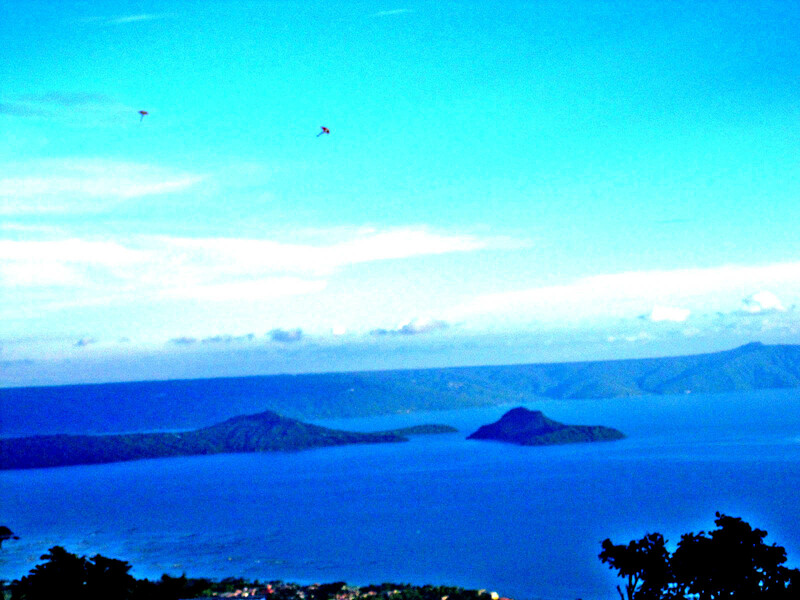 And so we were off to Tagaytay to experience a new kind of adventure. We drove from Makati to Tagaytay in a matter of less than 2 hours since there were intermittent traffic jams along the way. But nevertheless, the long drive seemed a lot better when we were welcomed by the cool breeze of Tagaytay brushing through our faces.